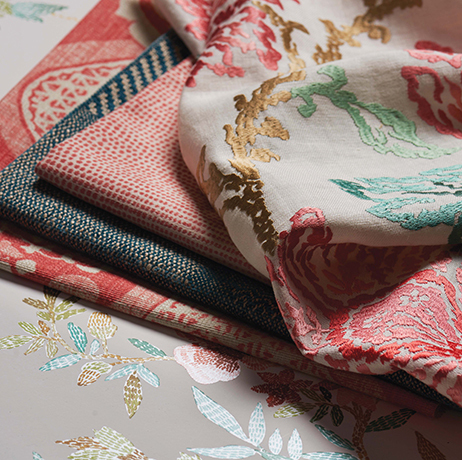 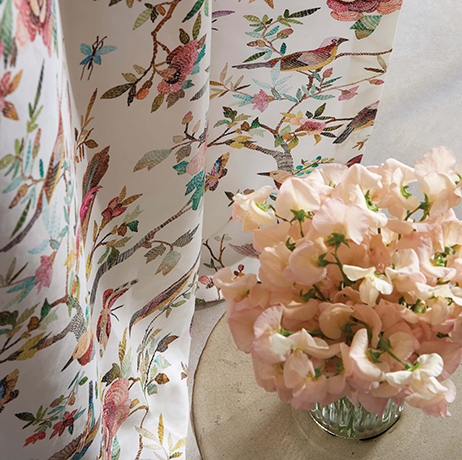 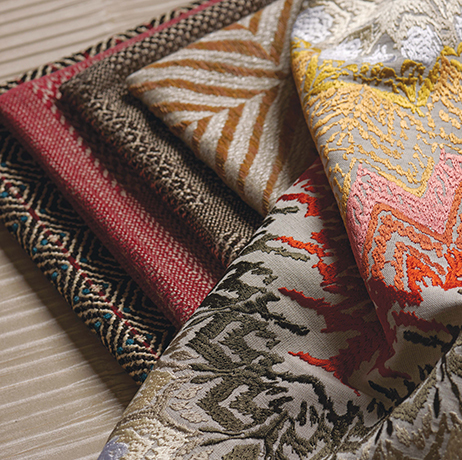 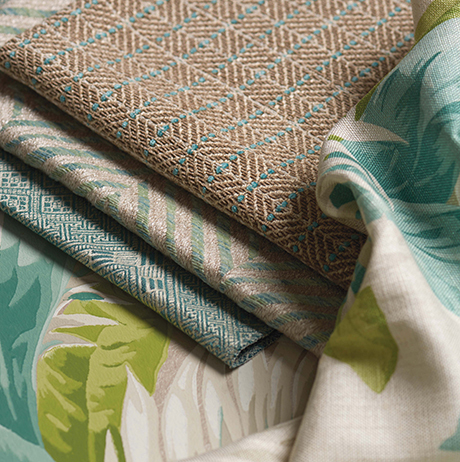 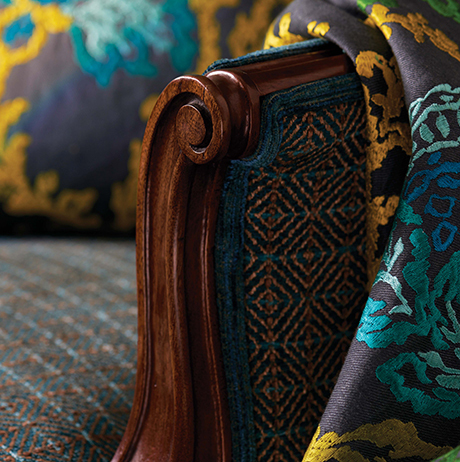 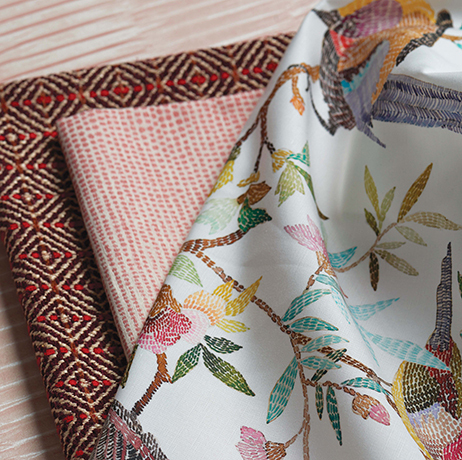 Nina Campbell presents an enticing collection of decorative fabrics with a breadth of inspiration for interiors with a truly international flavour. 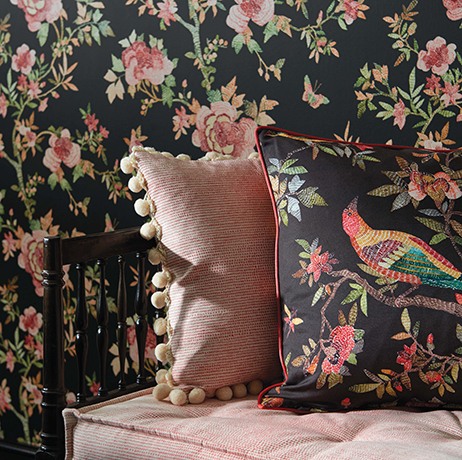 Indigo features prominently in Nina's colour palette as do coral, aqua, chocolate and teal combined with quieter tones of stone, charcoal and ivory. 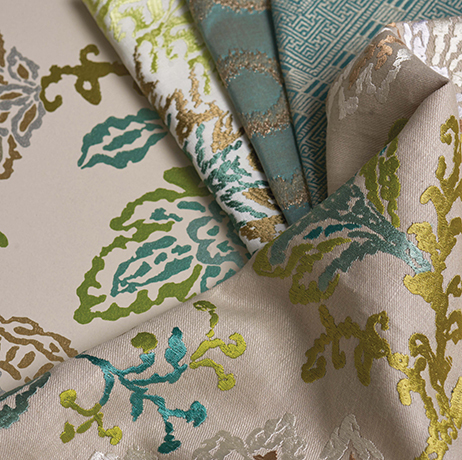 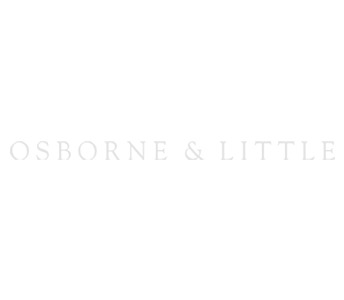 Companion and co-ordinating wallcoverings are to be found in COROMANDEL WALLPAPERS.